Our mission is to bring together athletes of all levels and provide a forum for interaction. Our goal is to establish a club that showcases all that Oakland has to offer, is dedicated to helping all members succeed, and is focused on making a positive impact within the community by promoting a healthy lifestyle and by supporting Oakland and the East Bay as we give back to the community. If you are interested in learning more about the OTC you can participate in any of the group workouts posted in our calendar or on our Facebook page. 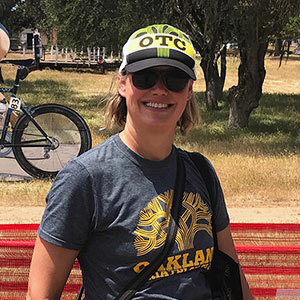 You can also attend any of our meetings or contact us at: info@oaklandtriclub.com. (she/her) Michelle is a one-person digital marketing department for a team at Lawrence Livermore National Lab. 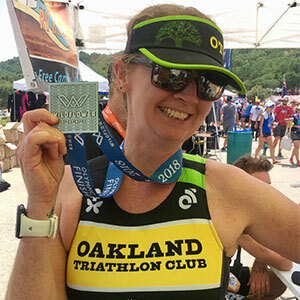 She's been in the triathlon game for 15 years and has competed in races of all distances, including two full/Iron distances. She also enjoys reading, cooking, traveling, and going on adventures with her husband Todd and goofy dog Austin. (they/them) Chicora works in student life at Mills College in Oakland, CA. They have been in the Bay area for just about 2.5 years. They did their first triathlons in Oregon where enjoying training in the rain is a requirement. Chicora loves traveling, volunteering, hiking, and exploring all the great things the bay has to offer with their partner, Alla and puppy dog Jupiter. (she/her) Lured into triathlon in 2012 when living in Paris, purely for the novelty of swimming in the Seine, Kay came back to it in 2017 and is now addicted. 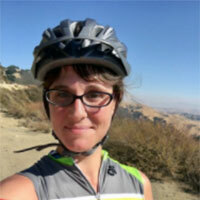 By day, she works in operations administration at Cal Berkeley, enduing her OCD by ticking things off the never-ending To Do List. By night, she is training to compensate for all the cake and donuts she eats. (she/her) Professionally, Catherine is the CFO for the San Francisco Police Department. Personally, she has found triathlon as a way to stay fit and (hopefully) ensure mobility and health into her elder years. Catherine likes to go to live music, play music, and DJ music and is starting to create/produce her own music. (he/him) Eduardo is joining the board having spent several seasons as a run lead for OTC. Join him on a trail run this season! (he/him) Justin can be found in kitchens, movie theaters, dance clubs, and races around California. If Wildflower ever decided to be a human, it would want to be Justin. (he/him) Kieran is clinical program manager at First Place for Youth. 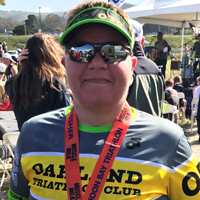 He started triathlon when he moved to the bay in 2017 and realized it doesn’t rain everywhere all the time. 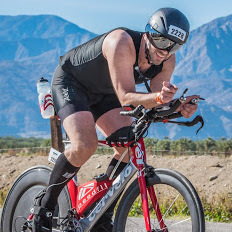 He continues to train to stay grounded and is dedicated to working on bringing triathlon to folks who think it’s impossible or intimidating to try. 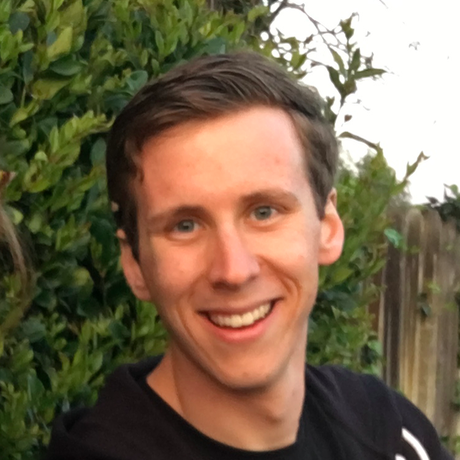 (he/him) Daniel is a software engineering contractor. 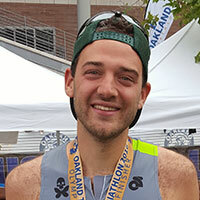 He started running four years ago when he moved to the Bay but has only recently started participating in races. In his free time he enjoys mountain biking, reading, and board game nights. 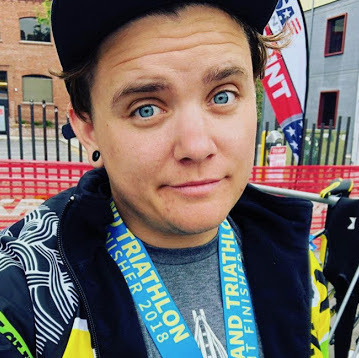 (she/her) Erica started doing triathlons to add three new sports to the list of activities she's super into but can’t choose between (others include lifting, climbing, and obstacle course racing). (he/him) Todd works for Whole Foods Market as an interior designer on remodels and new stores. As a triathlete he’s done every distance of race and can definitively say that he'd rather go hard than go long. His other passions include games in all forms, cocktails, and coffee. Oh and ice cream. Definitely ice cream. 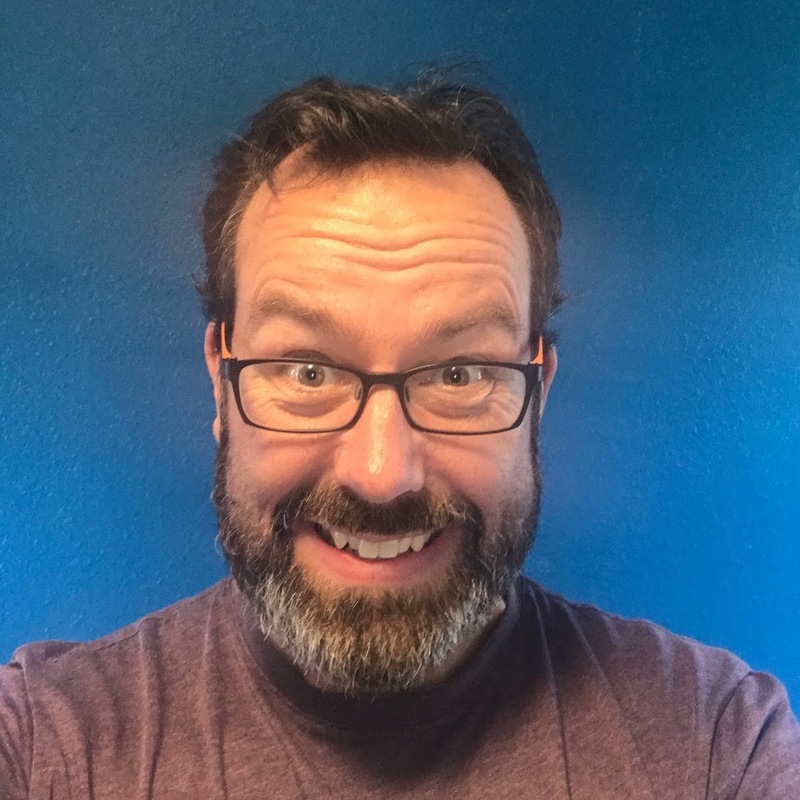 (he/him) Chris has been coaching swimming for 20 years at the high school, collegiate, and masters levels. He also competed for Cal State Long Beach. 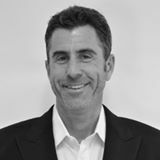 He has been a triathlete for 16 years and is an 8x Ironman finisher, including a trip to Kona in 2014. (he/him) Eric is a Swim Lead for OTC. 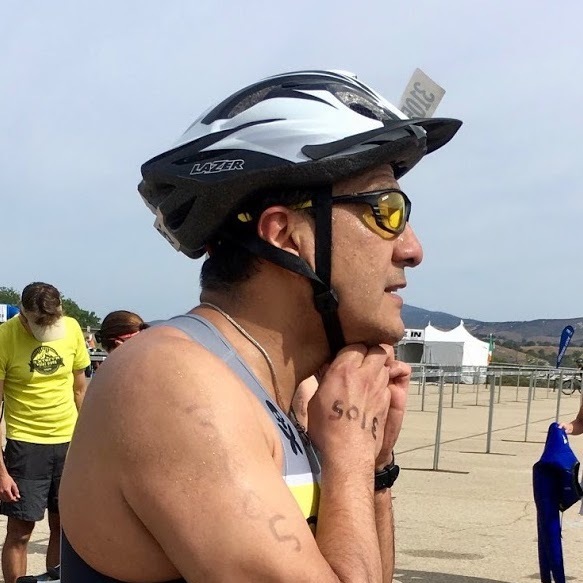 Though he has been swimming for 20 years and cycling for 5, he finally got smart and started triathlons in 2016. When not not training, he's either crunching numbers for a youth sports non-profit, tweaking the mixture for my pulled pork dry rub, or enjoying all the burritos, craft beer, and nature that California can offer to a Midwestern transplant! 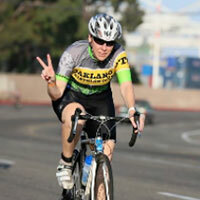 (he/him) Chris is the Founder of the Oakland Triathlon Club. He is an avid racer and connoisseur of good cake.